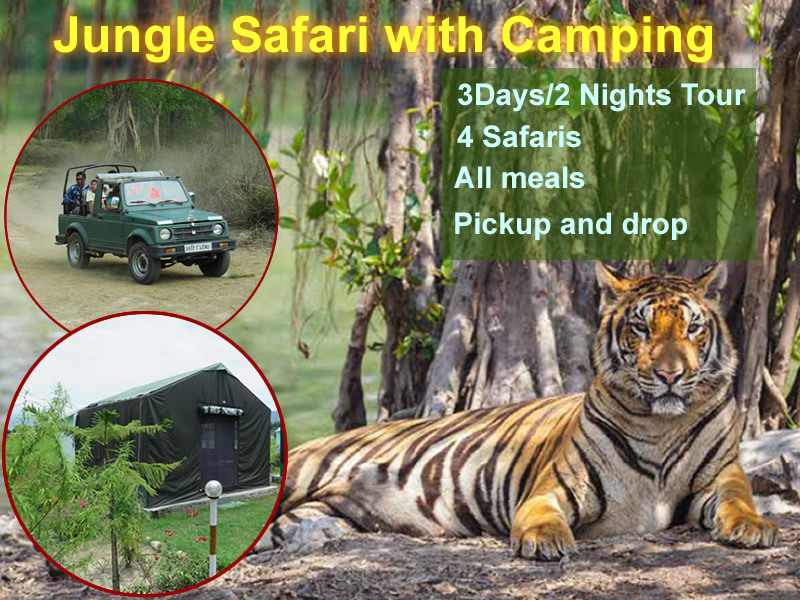 Who can get this Package: All serious Wildlifers wish to experience jungle, wildlife, birds of Rajaji. Stay at Jungle Camp. Night Stay in Luxury Resort (Having luxury Amenities, Swimming Pool) in Rajaji. 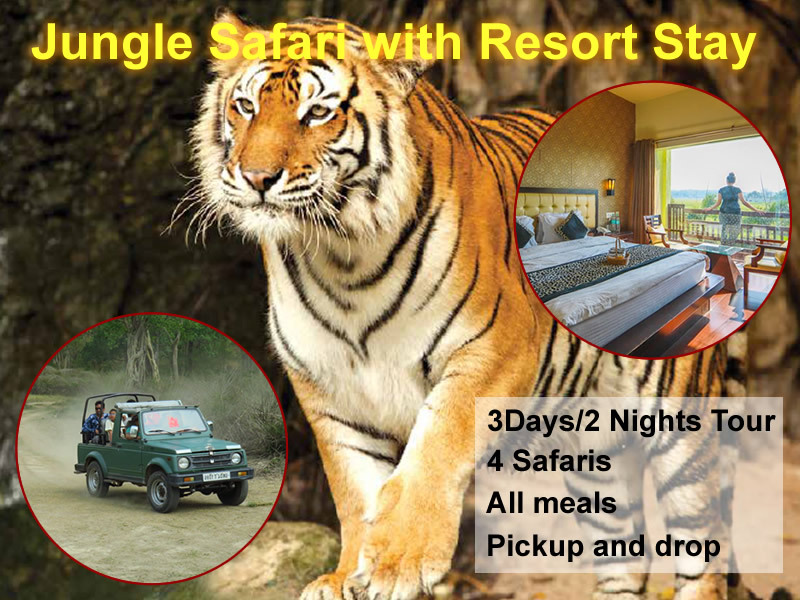 Who can get this Package: All serious Wildlifers wish to experience jungle, wildlife, birds of Rajaji as well as enjoy the Luxury stay at Resort.